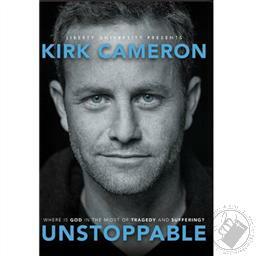 Starring Kirk Cameron UNSTOPPABLE is Kirk's personal and inspiring visual journey to better understand the biggest doubt-raiser in faith: Why? Kirk goes back to the beginning-literally-as he investigates the origins of good and evil and how they impact our lives ... and our eternities. 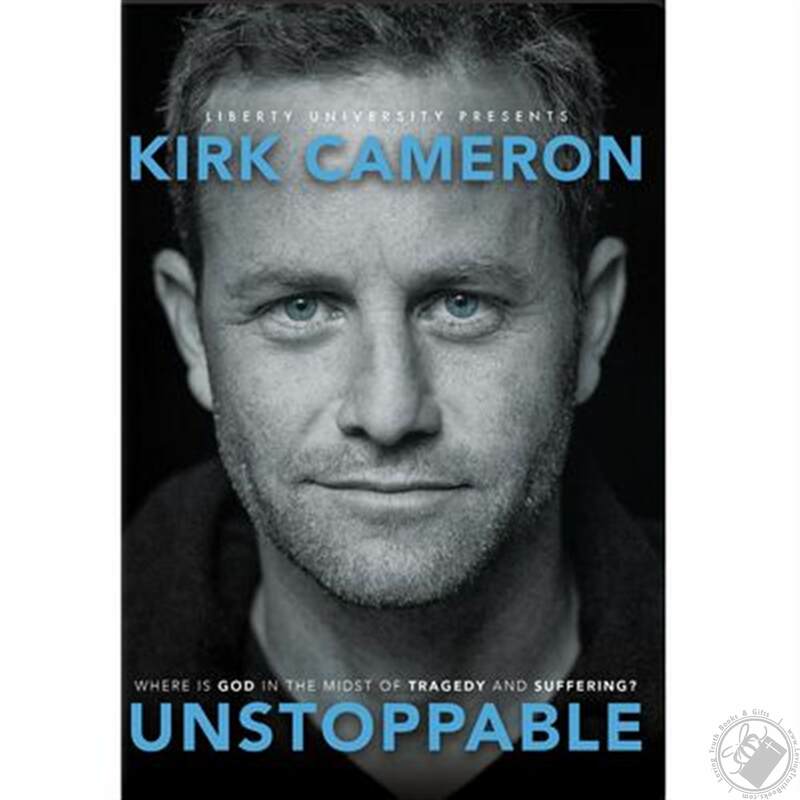 Reminding us that there is great hope, UNSTOPPABLE creatively tackles the age-old question: Where is God in the midst of tragedy and suffering?